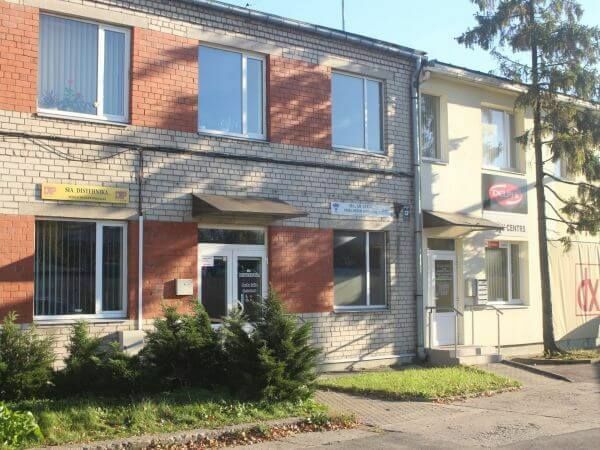 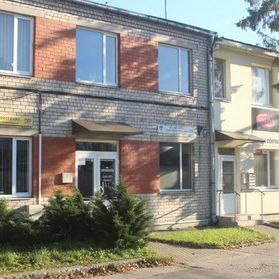 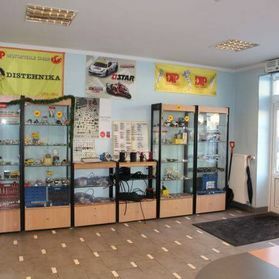 The DISTEHNIKA Company was established in 1992. 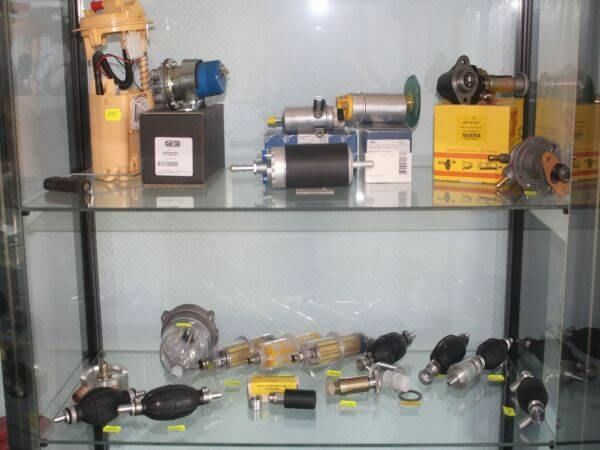 The Company’s main field of activity is fuel equipment for automobile diesel and petrol engines. 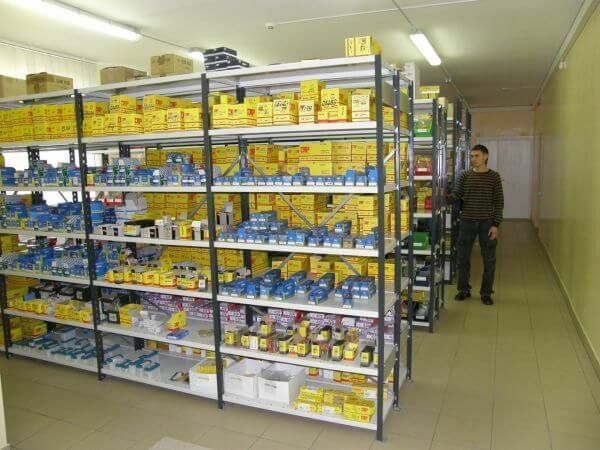 In 1994, significant progress at work quality and assortment had been made by the Company. 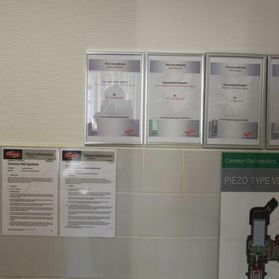 It took place due to a cooperation agreement with German DTP MOTORTEILE GMBH Company, which has had worldwide longstanding working experience in the field. 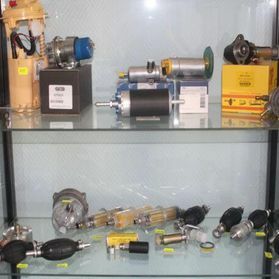 Presently our assortment range consists of more than 20 manufacturer brands in accordance with modern market quality requirements and price level. 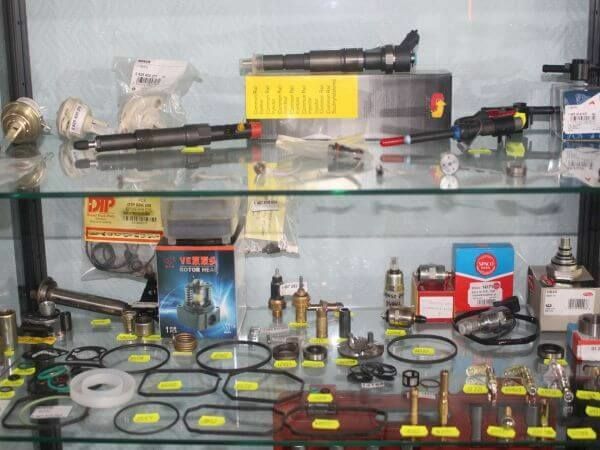 So the spare parts from original and alternative manufacturers are available. 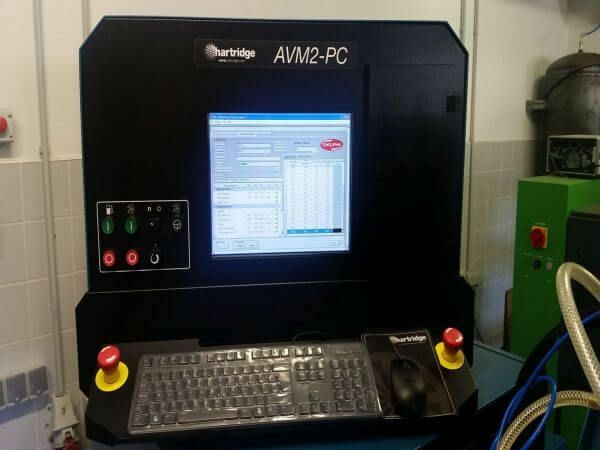 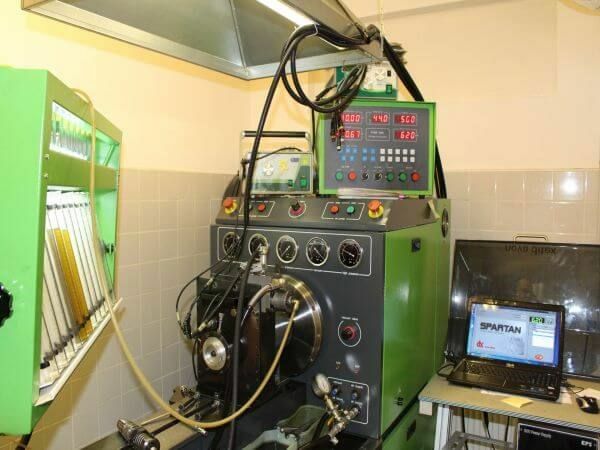 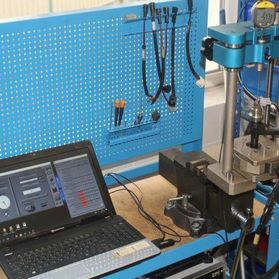 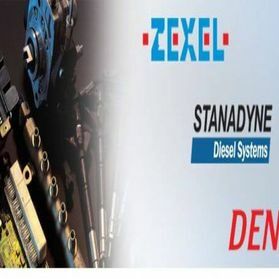 The next quality improvement step in our work began in 2004 due to cooperation with Italian NOVA DITEX Company – a manufacturer of equipment for testing and repairing new generation diesel systems. 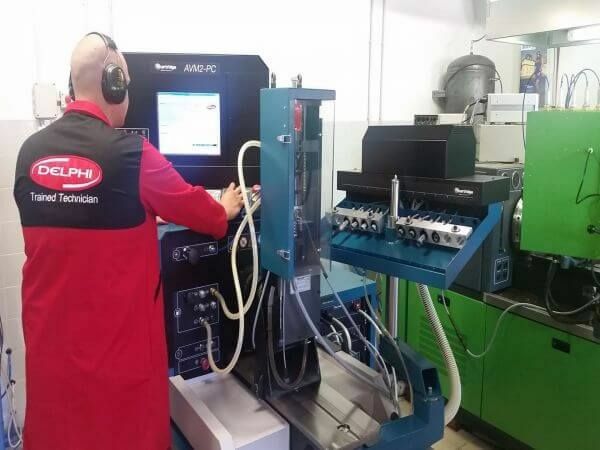 As a result we started offering repair works of the units mentioned above and special equipment for performing such works. 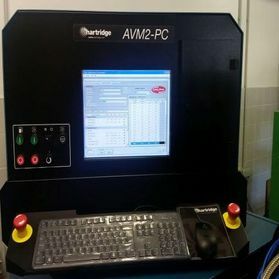 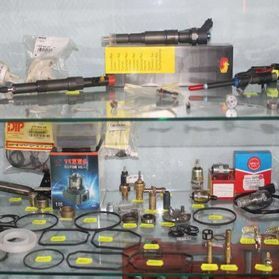 The training on this equipment is also offered by technical education center of our Company. 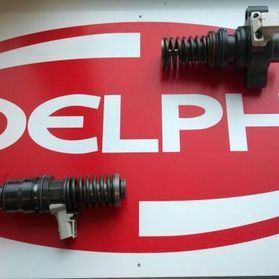 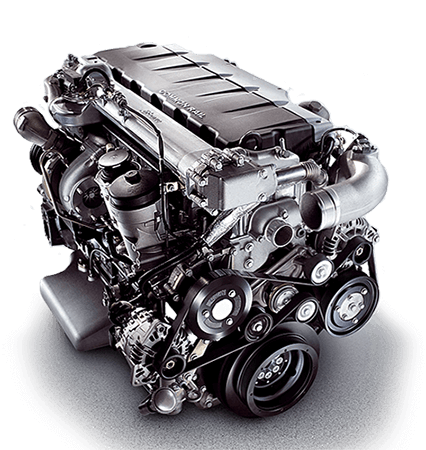 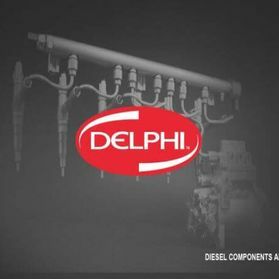 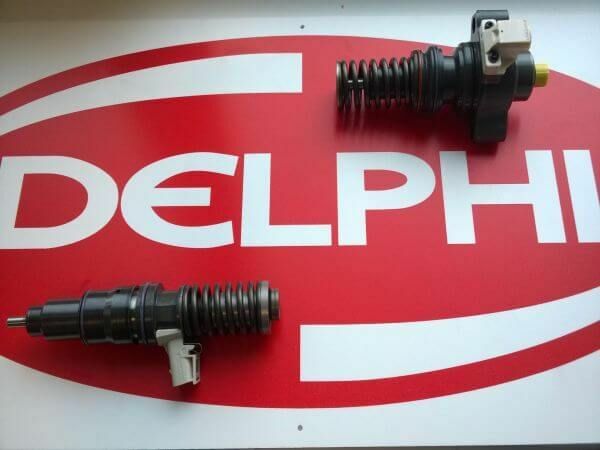 Our workshop also has been authorized by original manufacturers of diesel fuel equipment as DELPHI and VDO. 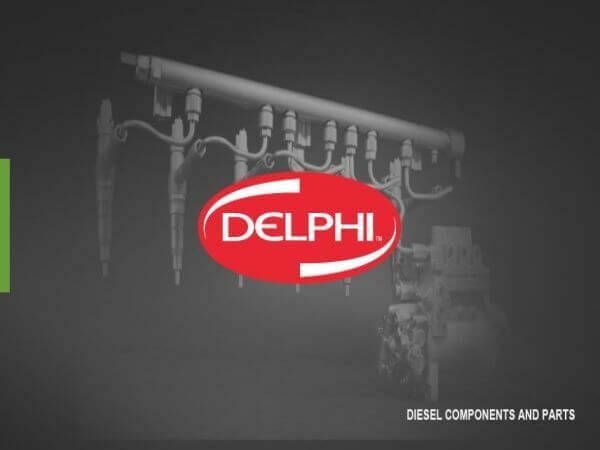 The full service complex for auto fuel systems had been in demand not only for diesel, but also for petrol engines. 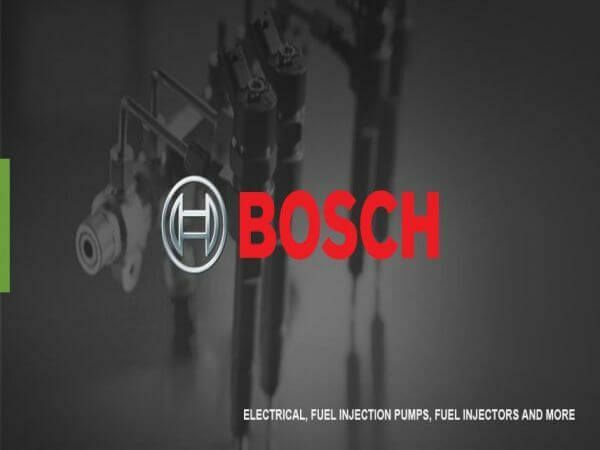 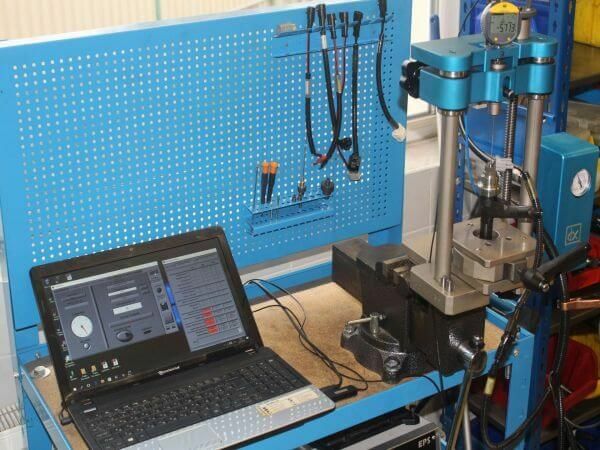 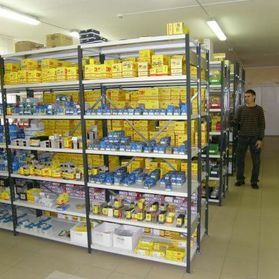 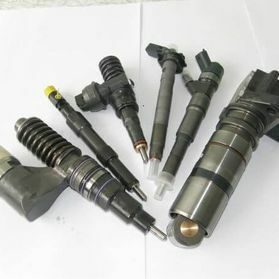 Taking into account that fact, and also an increasing demand for a quality service, our company, since the beginning of 2011, has been engaged in testing and repair of petrol injectors based on the equipment complex designed by ASNU Company (Great Britain), the world leader in the field. 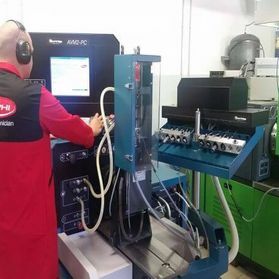 Most of our staff is highly proficient. 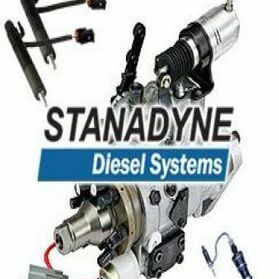 We have been always ready for support in solving any of your professional problems. 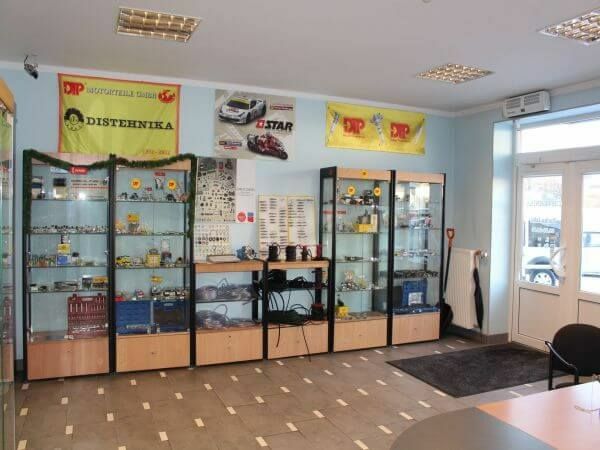 We are always open for any proposals in order to improve our work. 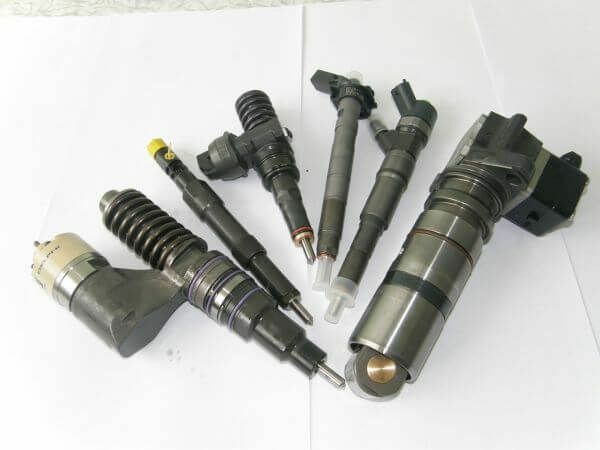 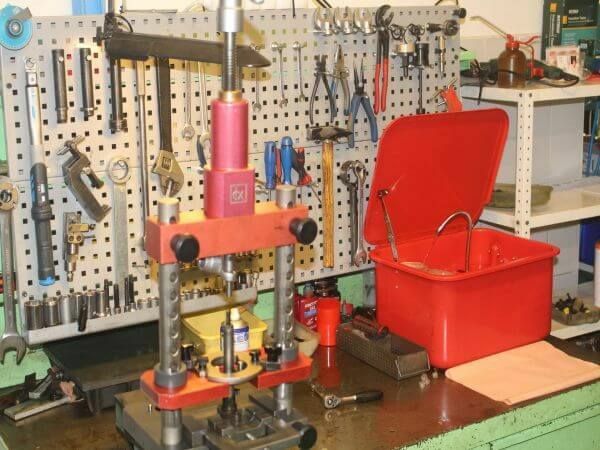 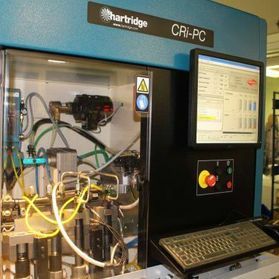 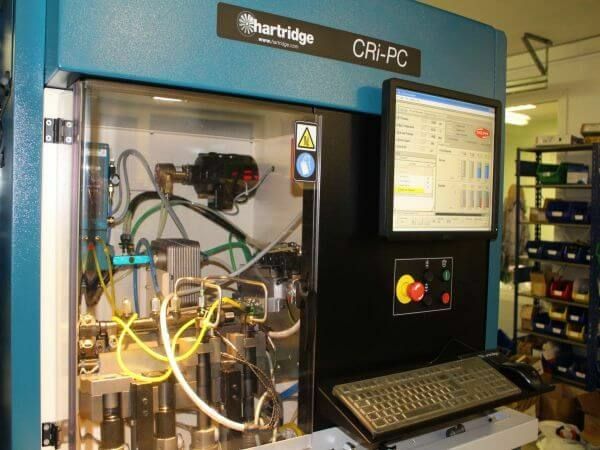 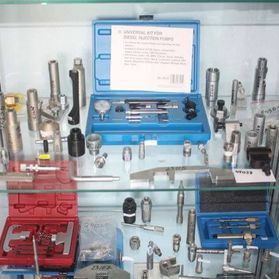 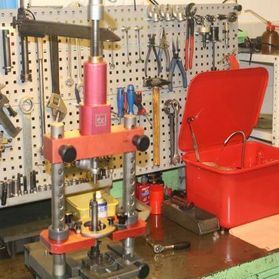 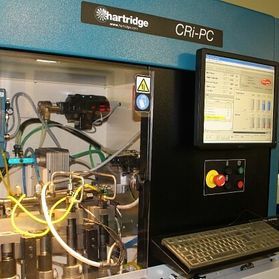 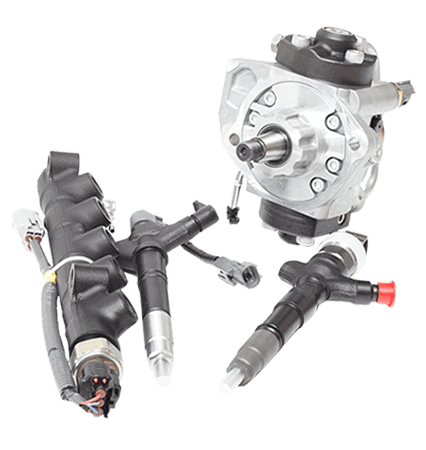 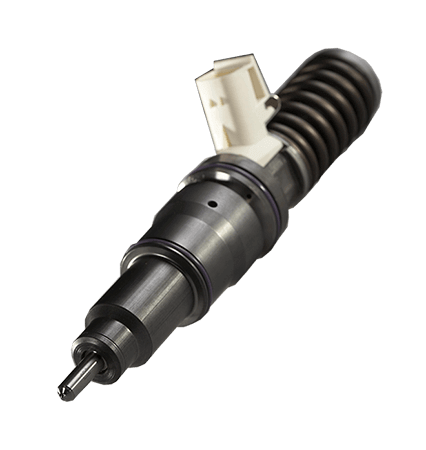  Diagnosis and repair of all types Common Rail injectors and pumps. 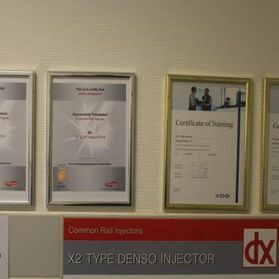 New code is generated for the coded injectors. 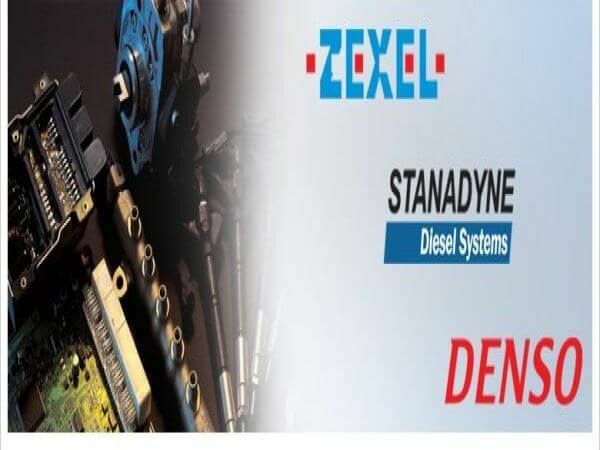 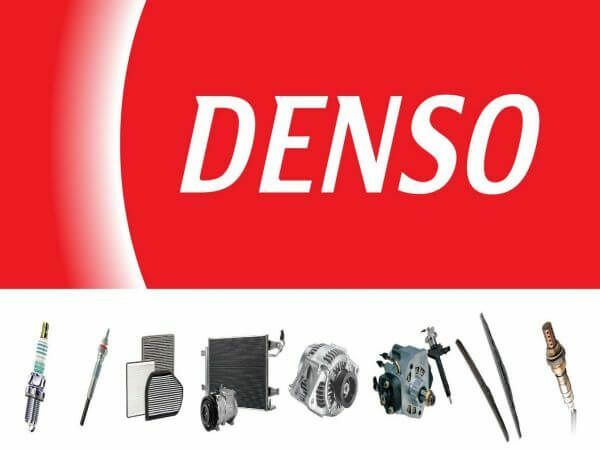 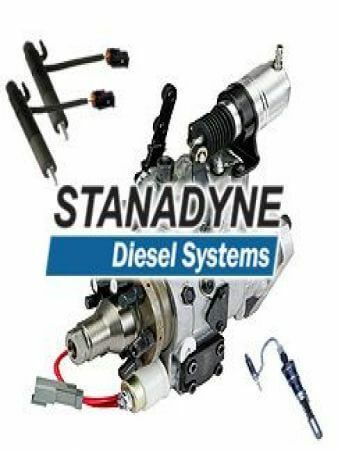  Diagnosis and repair of all types Unit Injectors and PLD pumps for trucks. 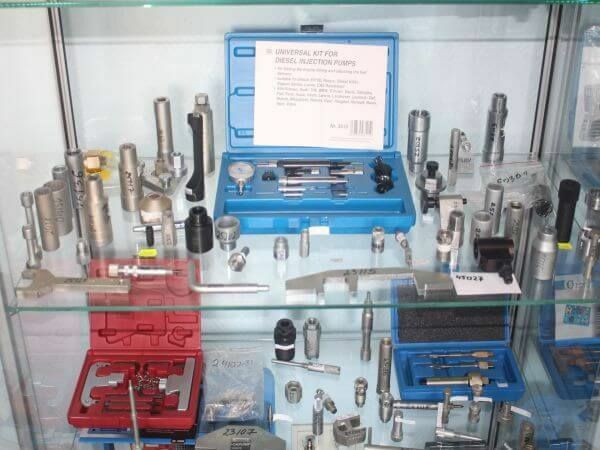  ASNU. 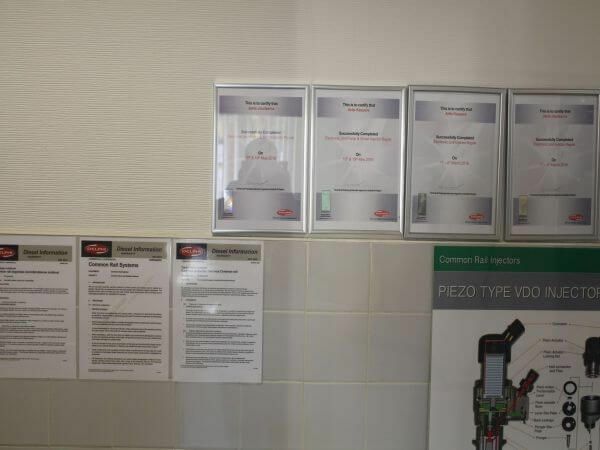 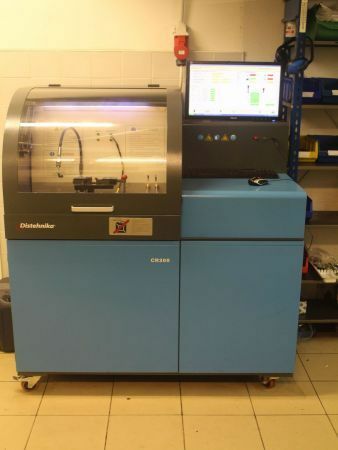 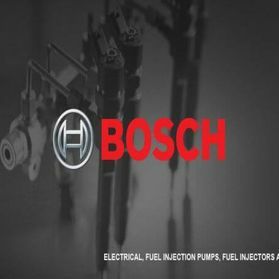 Diagnosis, ultra-sonic cleaning and a complete service of all types petrol injectors. 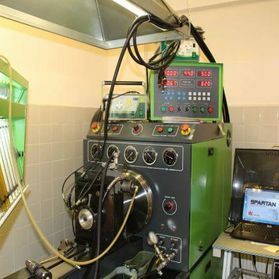 ASNU tehnology & equipment.